Got a tough storage problem? 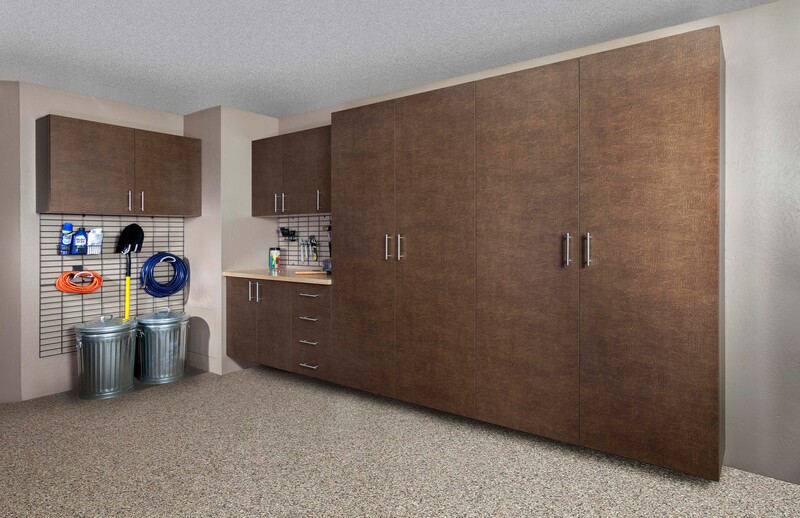 We custom cut truly adjustable wire shelving, closet and under cabinet pullouts. 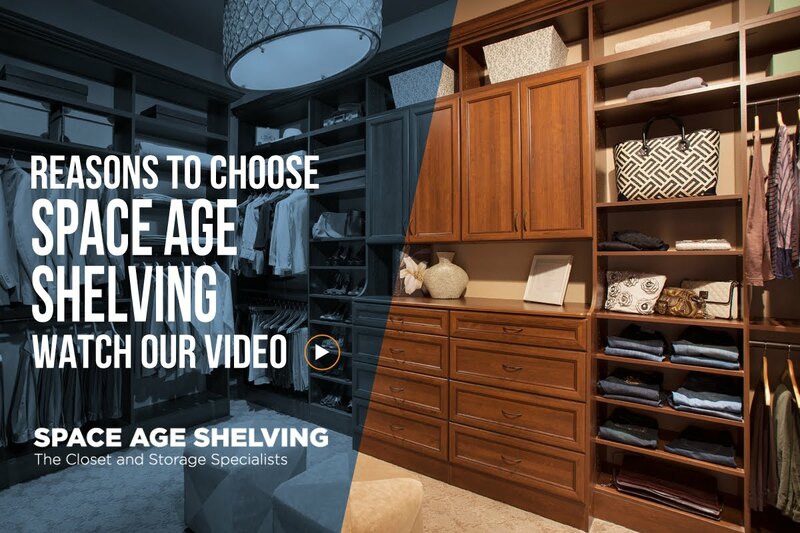 Space Age Shelving Burlington, closet organizers and storage specialists for all areas of your home, office, and garage, since 1986. 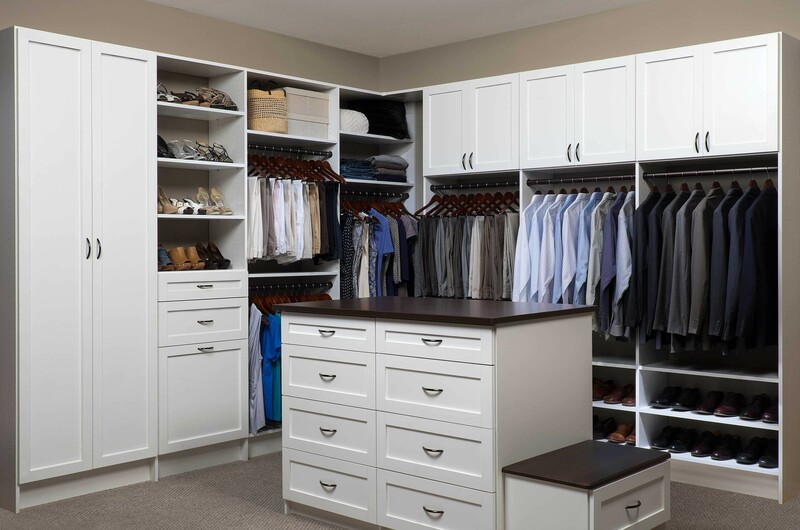 We custom design, build and install closet organizers, storage and organizing systems and shelving for kitchens, bathrooms, bedrooms, hallways, basements, office, garages… wherever space and organization is needed! 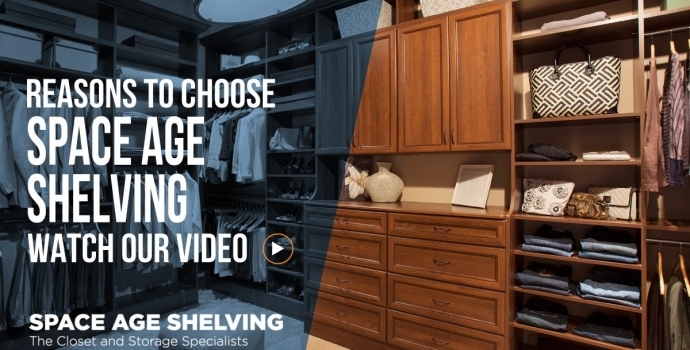 Our Burlington (Ontario) showroom displays a wide range of proven storage and organizing products and accessories, such as elfa® compatible, easy to install, AdjustAshelf open wire closet shelving and organizers, custom melamine closet storage systems and more. 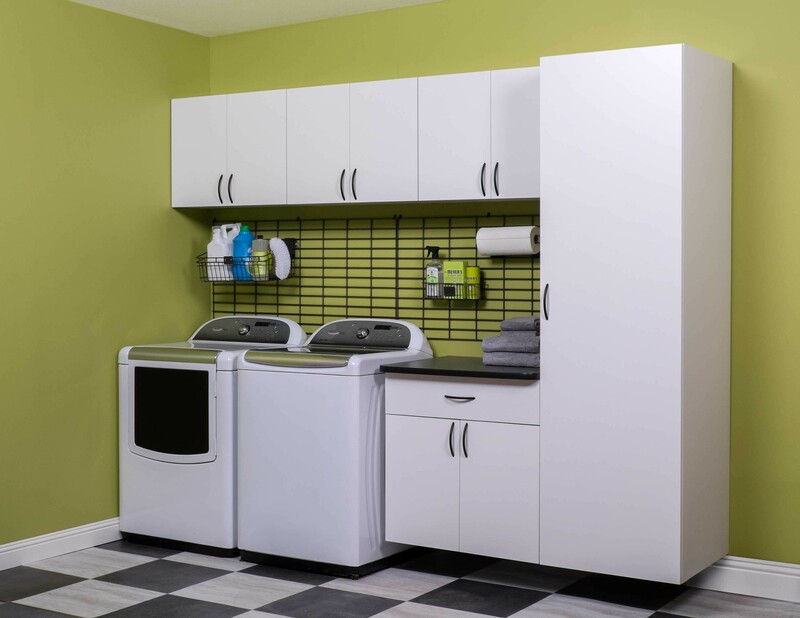 Check out our Product Gallery for hundreds of organizing ideas. 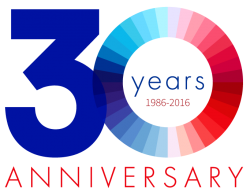 We are proudly Canadian, offer FREE in-home consultations all over southern Ontario and ship everywhere in Ontario and across Canada. 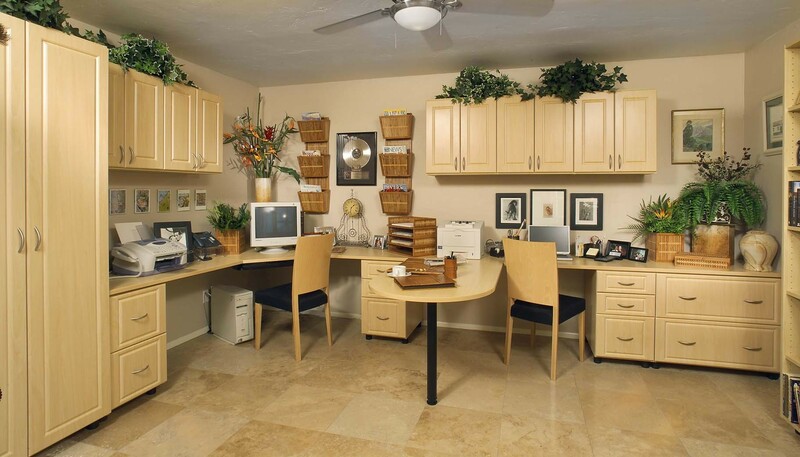 We help people get better organized with more space in new homes and homes with histories. We are known for our knowledge, experience and practical advice along with custom designed solutions to complex storage and organization problems. We offer a Best Price Guarantee. Go on… compare our prices with the other guys. You’ll see. And when it’s time help someone you love get organized, we offer Gift Certificates in every denomination! 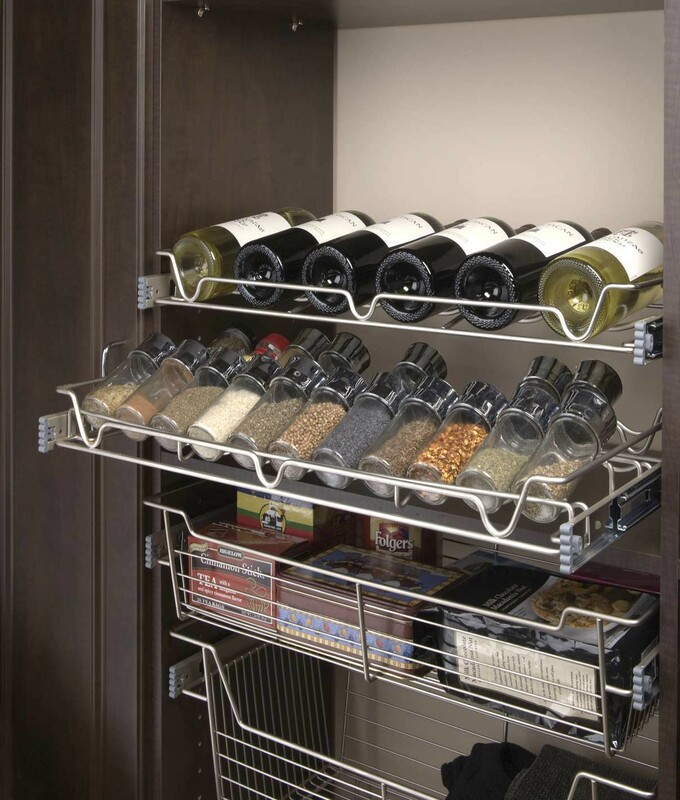 Did you know we are the designers and manufacturers of reasonably priced AdjustAshelf – adjustable and durable open wire organizing and storage systems, including top tracks, standards, brackets, wire shelving, closet rods, baskets and accessories? Meet the Owners of Space Age Shelving Burlington. Subscribe to our Blog and stay up to date on all the wonderful ways you can get organized for life!